A chilly wind welcomes you at the hut- No problems! Reach inside your pack and grab your liner for instant warmth. A warm and sure bet for the one who packs only essential items, looking to shave grams without sacrificing weather protection. The PRIMALOFT BLACK insulation is made of 60% recycled fibers and assures warmth and quick drying qualities. The reduced weight and volume will spare space in your pack for other useful items, while the TORAY shell, providing resistance to water and wind, will allow you to use this jacket as a main protective piece. The women-specific design and alpine fit reduces bulk around your body and the stretch TORAY side and underarm panels gives enough room for unrestricted movement. 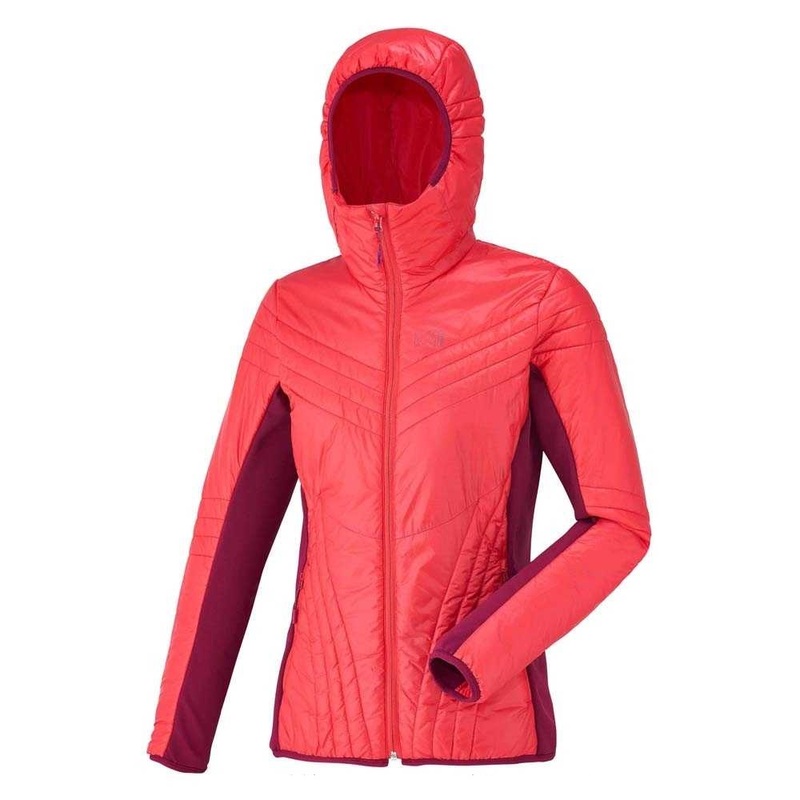 It is complemented with a comfortable warm and sleek brushed polar fleece inner face offering even more breathability.